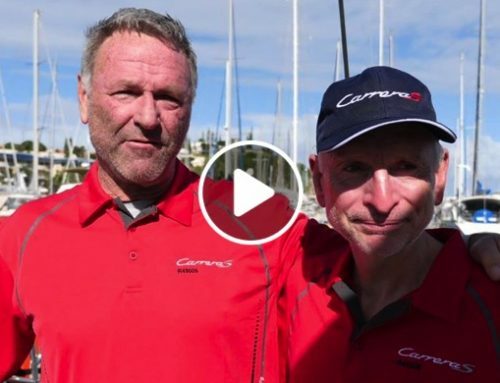 Moody Blue, Hamish Milne’s Beale 47, has completed their first scheduled report on what is the first official day of the 2018 Auckland Noumea Yacht Race. 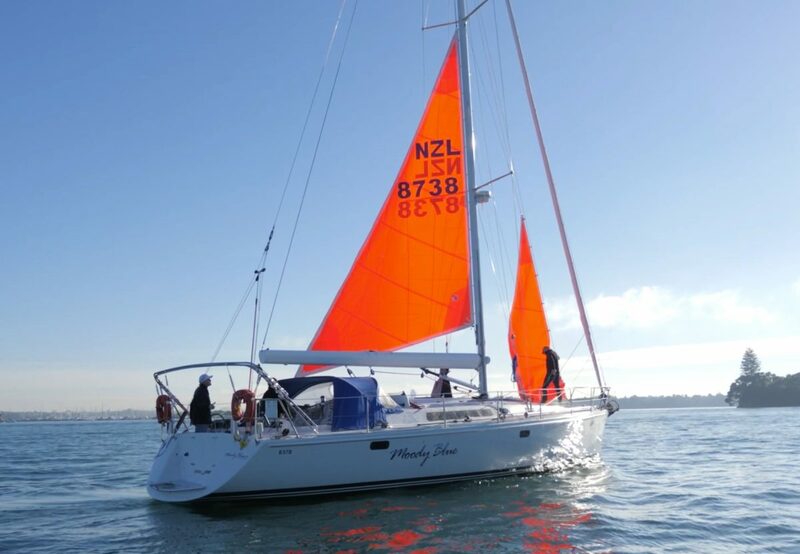 Moody Blue is the sole cruising boat, who are planning on making a pit stop into Opua before heading out into the open ocean. 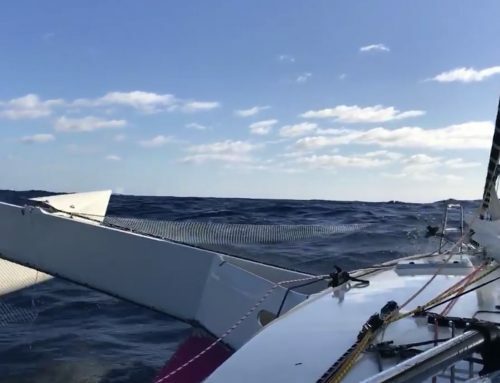 “We are currently experiencing a 20knot nor’easter with 2m swells,” said the team via the report received. 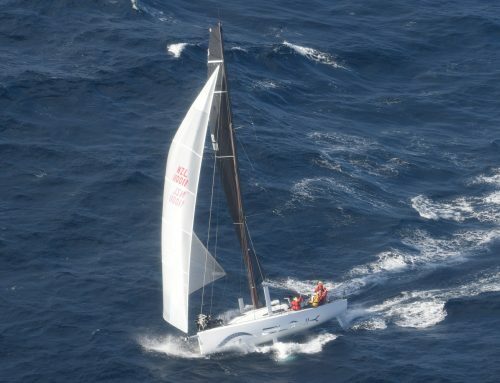 The race start was rescheduled to Sunday 3rd June at 1000 hours.